Morton’s Neuroma, sometimes called Morton’s neuralgia, Morton’s metatarsalgia, plantar neuroma, or intermetatarsal neuroma, is a foot condition that is caused by the thickening of a plantar digital nerve either between the third or fourth, or the second and third toes, though the latter is less common. This causes a sharp burning pain in the ball of the foot, which for some feels like they are standing on a pebble or a fold in their sock. Morton’s Neuroma, named after the doctor who first described the condition in 1876, isn’t an actual neuroma (which is a benign tumor that grows from the fibrous coverings of a nerve) it is instead a thickening of the nerve that may be caused by long time compression, rubbing, or stretching of the nerve. This could be caused by wearing shoes that are too narrow, or from wearing high heels for prolonged periods of time. The good news is that you can relieve the pain from Morton’s pesky Neuroma with comfortable shoes and custom orthotic inserts created with a metatarsal pad. If you think you may have Morton’s Neuroma and want to find out if custom orthotic inserts could be your solution, call us today to set up an appointment with Dr. Michael. Note from Dr. Michael: Hi everyone! If you think you have Mortron’s Neuroma, then it’s time to talk. This painful condition can be chronic, aggravating and won’t go away without the appropriate advice and treatment. Changing your shoe selection is essential. Having correct support under your medial and metatarsal arches is essential. Do you have more specific questions? I would be happy to answer your questions about Morton’s Neuroma. 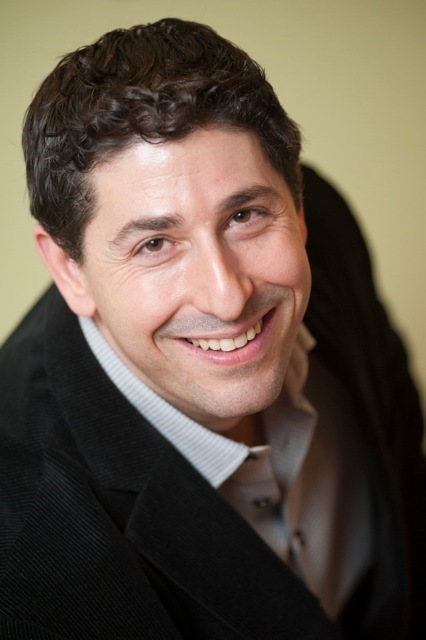 Dr. Michael Horowitz offers a 5-Step process for relief from Morton's Neuroma in Vancouver. 1) Consultation & postural examination, 2) Electronic gait scan analysis, 3D foot scan & biomechanical evaluation, 3) Custom orthotic fitting, 4) Orthotic dispensing, 5) Follow up care.